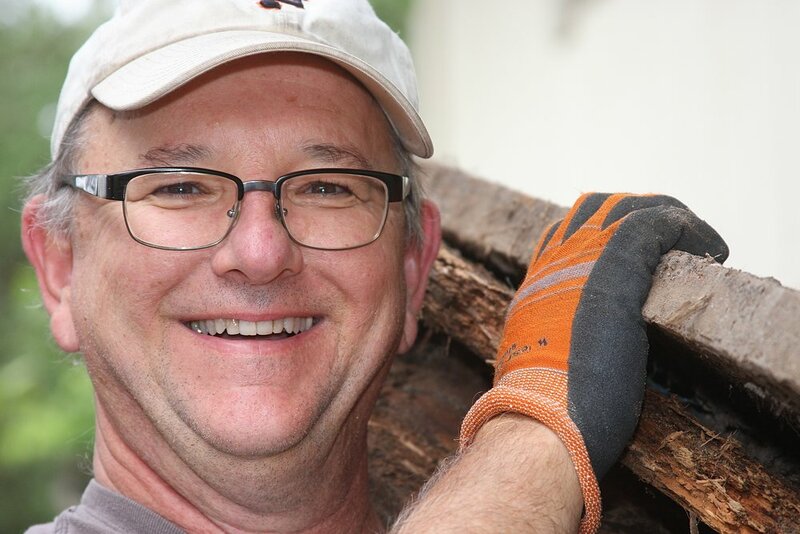 Volunteers return year after year because it’s an unforgettable hands-on experience of community generosity. If you like to help others, enjoy learning new skills, and want to meet new friends while doing satisfying work, then this is the volunteer opportunity for you. 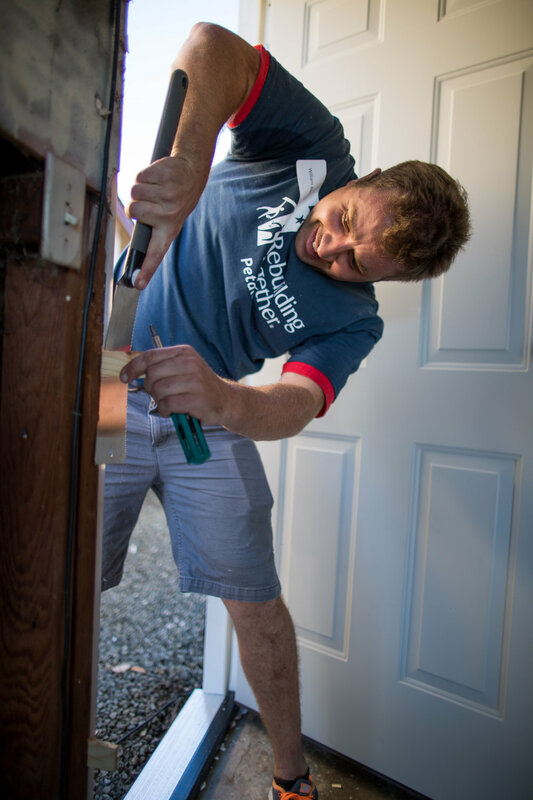 Rebuilding Together Petaluma is always looking for experienced House Captains to lead the way on our exciting construction projects. 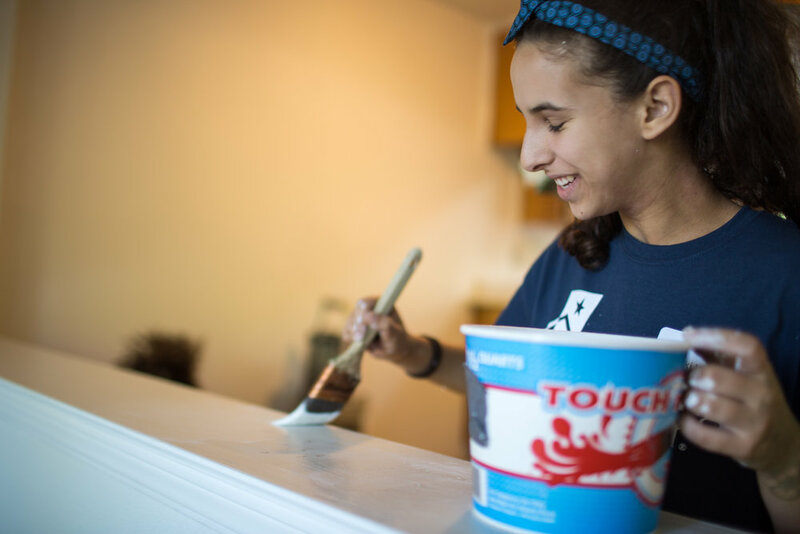 Captains are deeply involved in the rebuilding process from pre-planning, to leading volunteers on the day of a build, to follow up and evaluation of the home. 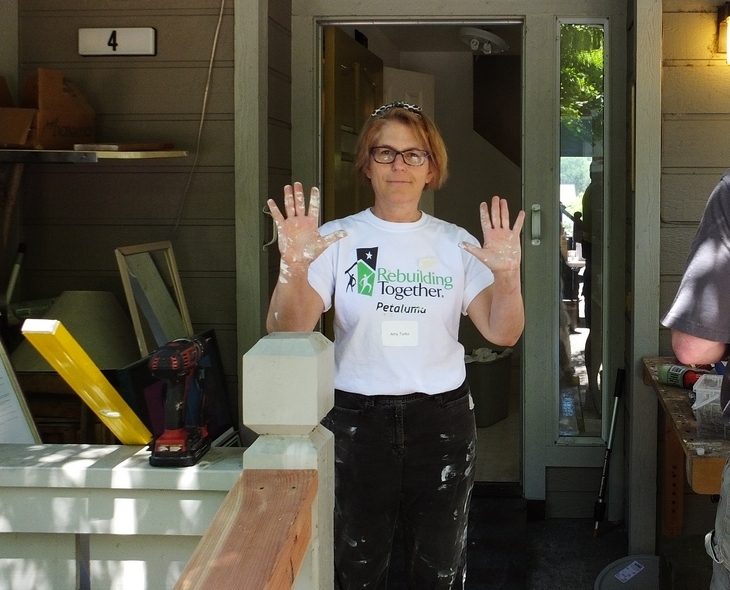 They are supported every step of the way by the staff and board at Rebuilding Together Petaluma, who will work tirelessly to make sure that the experience involves minimum stress and maximum satisfaction! If you are an experienced professional who loves to lead a team and wants to get involved, please contact us!